What The Heck Auction House now offers a Telegram Lot Listings Bot called WTHListBot (opens the bot in Telegram). 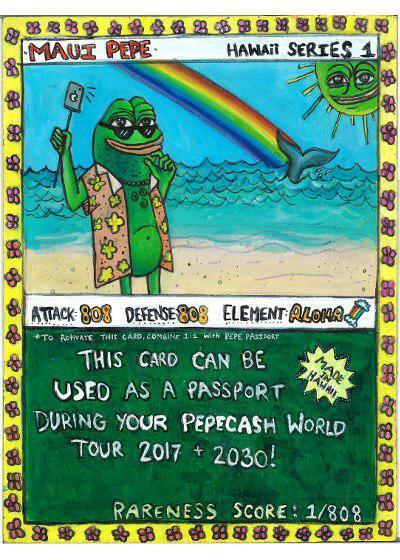 This allows Rare Pepe Sellers to quickly and easily submit their auction Lots for listing. There’s also a web form available here, for those who prefer to submit their Lots via web forms.